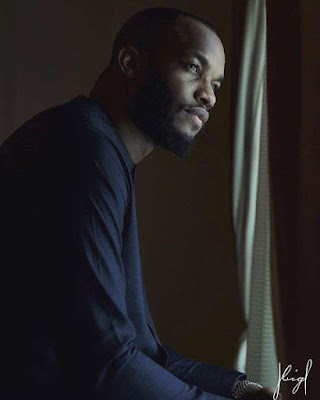 It's been one year now since popular singer Lynxxx found Christ and he is ecstatic over it! The crooner who started this year writing scriptural quotes and inspirational messages, even getting his messages blocked on Instagram is on a roll again and this time, his advice is for Christian brothers. "There r certain things age just doesnt bring and maturity is one.. Maturity isnt your body type, ur build or ur financial situation.... Its your state of mind, body and soul and the ability to make the right choices. Your Body... What does it mean to u? Are u working out just for the compliments or are you working out to take care of the temple u have been entrusted to protect and respect? Its ur choice to protect or abuse your own body... The latter has its consequences... Chose wisely. Free will comes at a price.... Make the right choices and live a God standard life, theres no repeating if u get it wrong... Sacrifice is key! #ManLikeLynxxx #God1st #Lynxxxdom #Lynxxxstagram #DailyLynxxxspiration #PurposeDriven #ManWithAGreaterPurpose #Awake #PrayForYou #Woke #ServeYou." 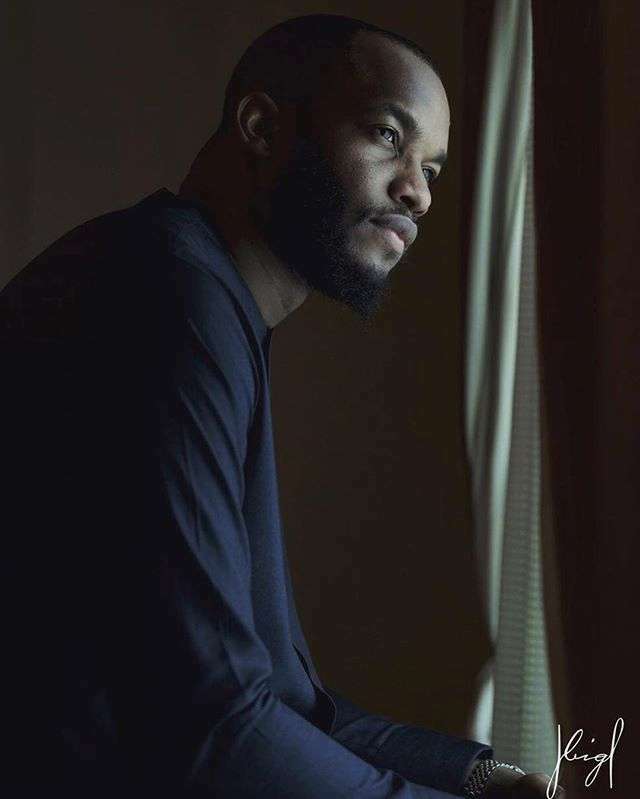 Lynxxx recently told Pulse he has lost friends who cannot cope with his new found sense of purpose.